The Virtual Ride is for anyone who is passionate about the war against cancer and identifies with the PMC but will not be riding on PMC weekend. In some ways, the Virtual Rider is the purest form of support for our fundraising efforts at Dana-Farber. 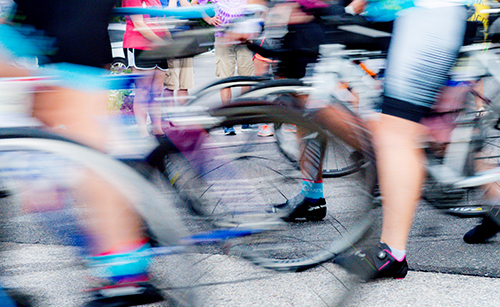 Virtual riders have access to the same fundraising tools that riders use. Anyone can be a Virtual Rider. Those who raise a minimum of $1,000 will receive an official piece of PMC merchandise. The 2019 Heavy Hitter minimum is $8,500 and there are rewards for achieving that plateau as well.